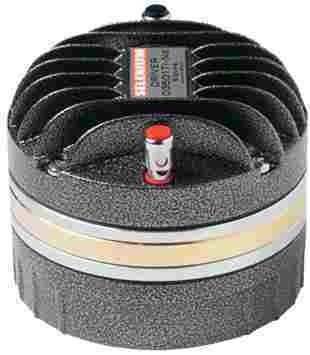 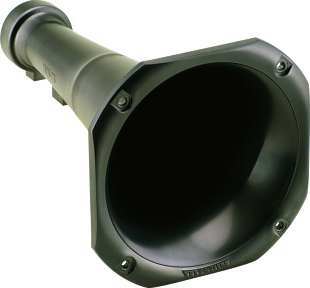 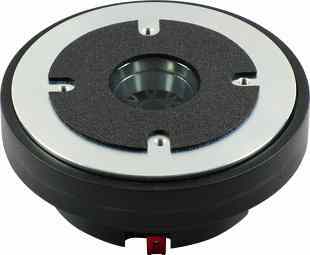 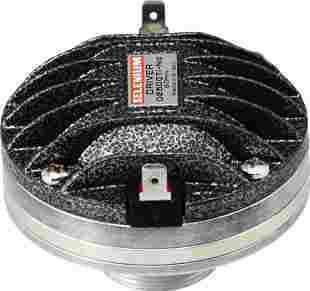 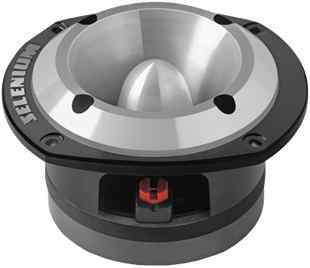 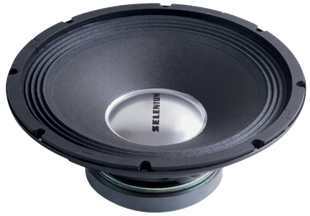 46 mm tweeter with high quality cone. 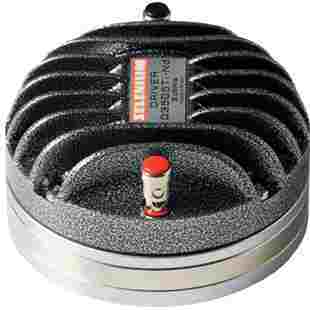 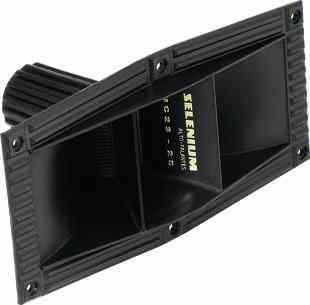 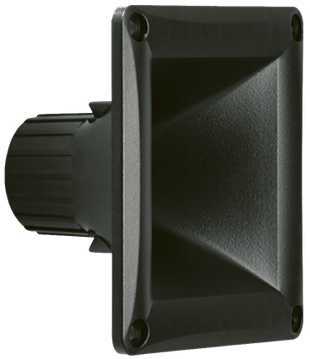 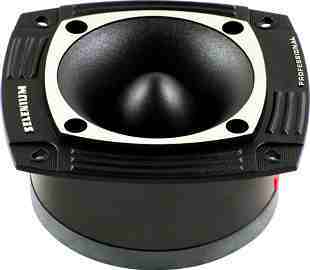 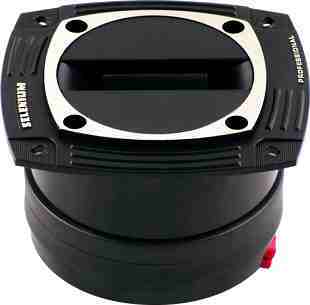 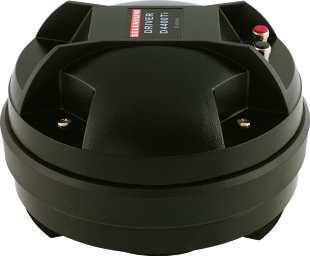 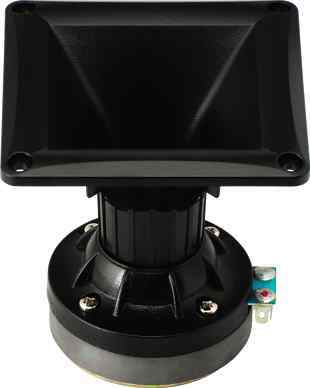 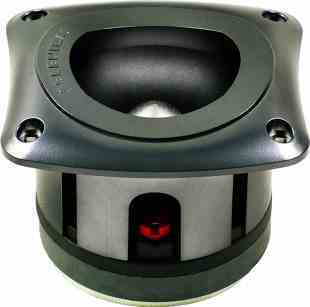 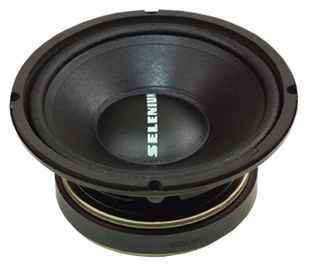 42 mm tweeter with high quality cone. 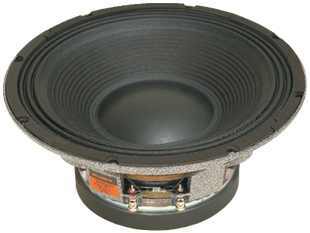 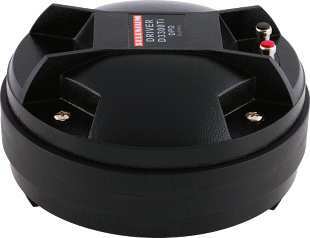 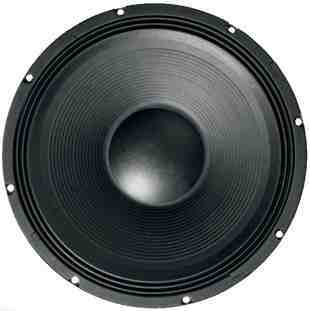 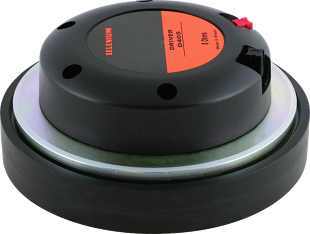 19 cm bass-midrange driver with high quality cone. 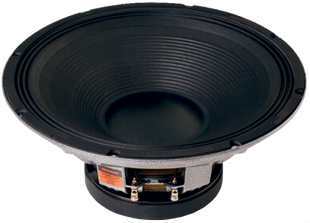 29 cm bass-midrange driver with high quality cone.